For the first time on Vinyl is Sublime Acoustic: Bradley Nowell & Friends. 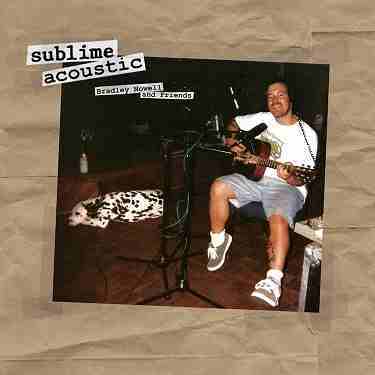 This is an album of acoustic performances by the band Sublime, mostly done solo by singer/guitarist Bradley Nowell. It is noted for the fact that it does not include a front insert and that the disc is made to look like a record-able CD. Only the 2016 vinyl release has an album cover.